Имате въпрос към OYO 8992 Hotel Kyra? Well-placed in the transportation hub area of Ahmedabad city, OYO 8992 Hotel Kyra provides a most conducive spot for you to take a break from your busy days. From here, guests can make the most of all that the lively city has to offer. With its convenient location, the property offers easy access to the city's must-see destinations. OYO 8992 Hotel Kyra offers impeccable service and all the essential amenities to invigorate the weary traveler. The property offers access to a vast array of services, including free Wi-Fi in all rooms, 24-hour room service, daily housekeeping, 24-hour front desk, room service. All guest accommodations feature thoughtful amenities to ensure an unparalleled sense of comfort. The property's host of recreational offerings ensures you have plenty to do during your stay. 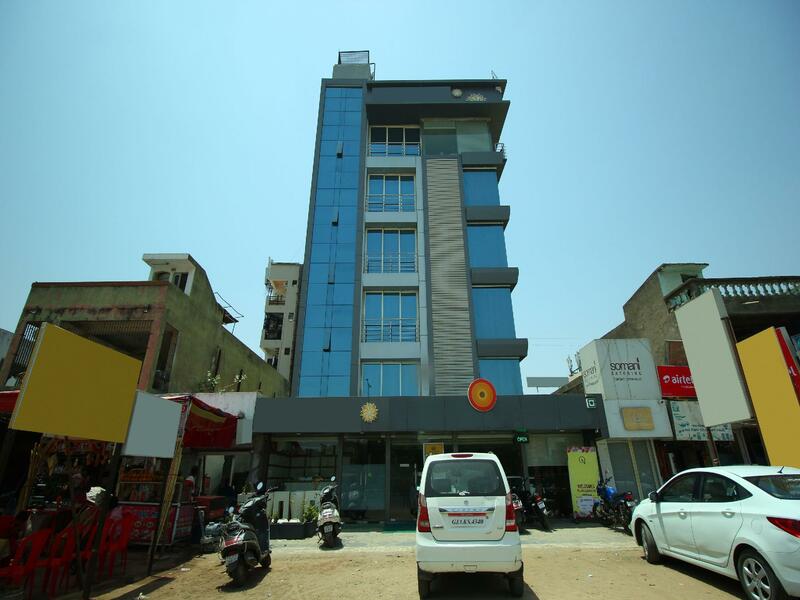 OYO 8992 Hotel Kyra is a smart choice for travelers to Ahmedabad, offering a relaxed and hassle-free stay every time. Reception person took Rs. 300/- for 2 hrs early check In though the rooms are available. The telephone is not working , Room not clean, I have to request to change the pillow covers. Overall Worst experience.